NOU is a new development of 104 Luxurious Residences, Penthouses and “Sky Villas”. An exclusive gated community in the Alcuzcuz area of Benahavis at the foothills of La Zagaleta. 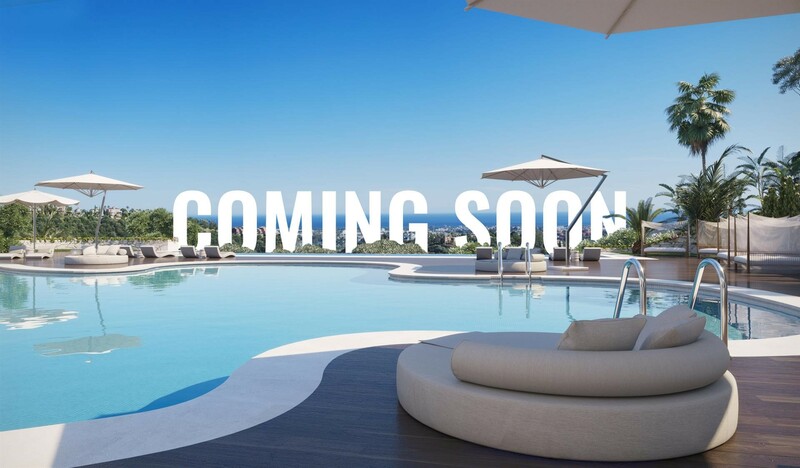 Register here for more information be the first one to get the know in ins and outs on this new luxury development!